My name is Scott Dowling. My trial name is “Pilgrim.” I am an active, long-distance hiker and have been since the 1970s. I'm a life member of the Appalachian Trail Conservancy as well as ALDHA, the Appalachian Long Distance Hikers Association. I have served as treasurer and merchandise coordinator for ALDHA. 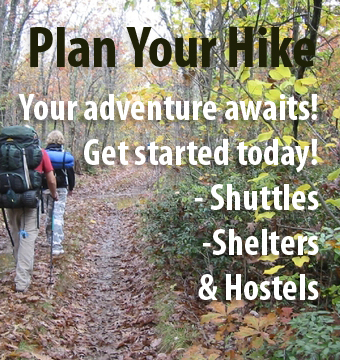 I have also served on boards of several other local hiking clubs as well in the Southeastern U.S. 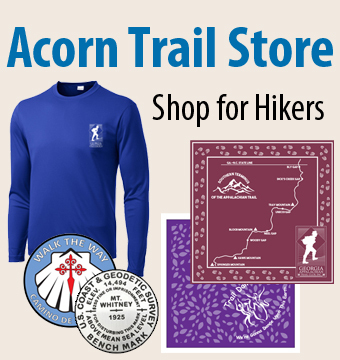 I have completed the Appalachian Trail as well as portions of the Pacific Crest Trail and the Continental Divide, and many other shorter trails. I have hiked the Camino de Santiago in Spain and Portugal twice, which you can check out on my blog and photo gallery. My most recent hike was across the West Highland Way and Great Glen Way in Scotland. I've been active in several trail maintaining clubs to assist them in keeping the trails open and in good shape for hikers. For me hiking and the outdoors is more than a way of life; it's a lifestyle, and one of the reasons that I started this website. I believe that I can help hikers get the information that they need and also help clubs to raise funds to support their projects that are so meaningful to me.